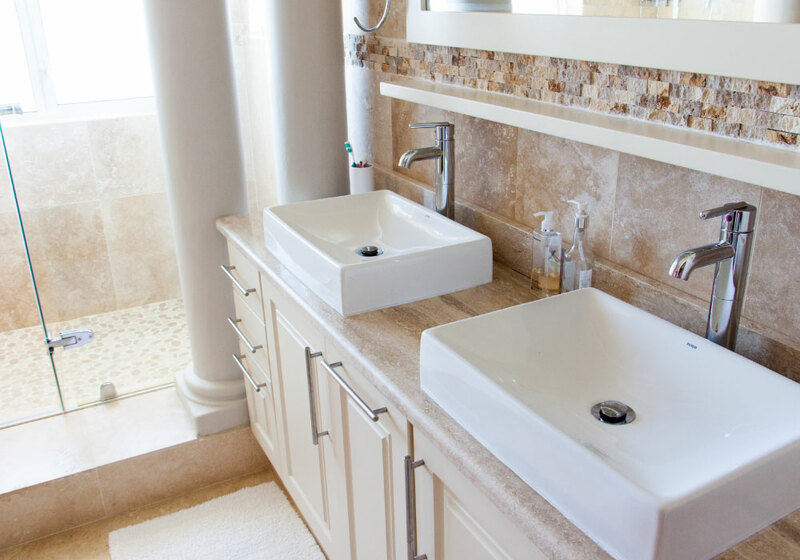 Don't just meet your hot water needs. Exceed them. The new Rinnai RH180 Hybrid Tank-Tankless Water Heater was built to do the remarkable. With more hot water and less recovery time than a traditional tank water heater, you’ll experience the remarkable! With a busy life, you need every advantage you can get. Because the Rinnai RH180 Hybrid Tank-Tankless Water Heater replenishes its hot water supply much more quickly than a traditional tank water heater, it puts time on your side. Imagine your entire family taking back-to-back showers and never running out of hot water! If utilizing simultaneous hot water fixtures results in your hot water supply depleting, a Rinnai RH180 Hybrid Tank-Tankless Water Heater will replenish your hot water supply more than twice as fast as a 40-gallon traditional tank water heater. The Rinnai RH180 Hybrid Tank-Tankless Water Heater makes life simpler by giving you more hot water to meet your daily hot water needs. Without even realizing it, many of us fall into a routine of planning our lives around hot water. Baths, showers, laundry and running the dishwasher become scheduled events based on hot water availability, instead of when we really want it. In fact, hot water usage becomes such a habit over the years that we just accept it as part of life. But it doesn't have to be. The innovative design of the Rinnai RH180 Hybrid Tank-Tankless Water Heater combines the on-demand heating technology of a tankless water heater with an efficient storage tank. The result? The hot water you need flows right into your daily schedule. It's that simple. Provide the ultimate experience of comfort and convenience with an enjoyable, endless supply of hot water wherever and whenever it’s needed. Save money through increased energy efficiency and a longer average life span. Optimize space—with no tank necessary, a Rinnai uses less room due to its space-saving design. 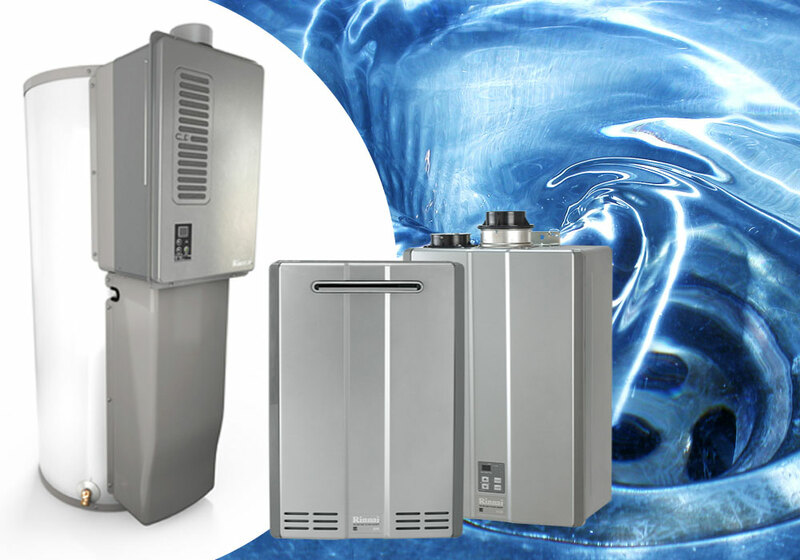 Maximize commercial operations and cost savings with technologies that coordinate multiple units for exceptional water heating performance. Maximize your time with more available hot water. Replenish hot water quickly so there’s less time spent waiting. Install quickly and easily with standard tank connections. 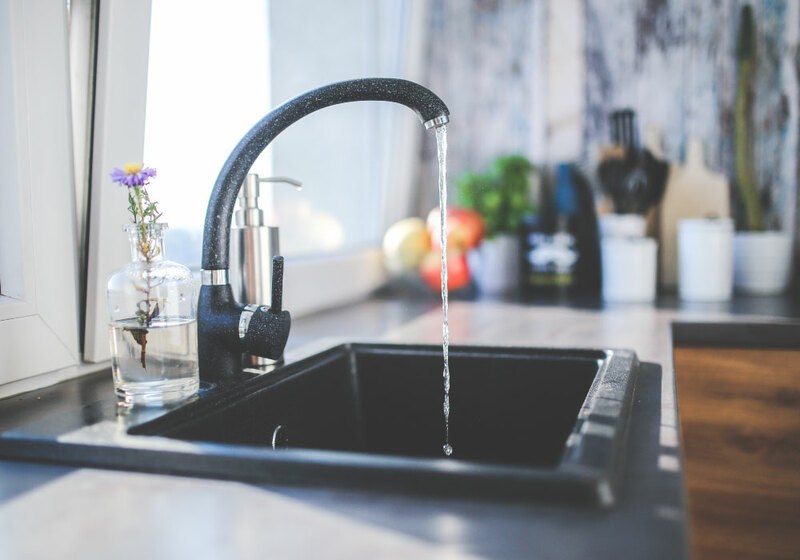 Advanced tankless technology heats water quickly and provides more hot water, saving you valuable time and simplifying your life. Replenishes hot water faster so you'll get more out of every day. Standard tank connections mean quick and easy installation, making it perfect for emergency replacement and home remodeling. Controller with diagnostic capabilities makes it simple to operate. Easy parts and service accessibility for fast repairs.